Joanne is a beautiful lady with wonderful gleaming eyes. If not for her great sense of humour and her articulate speech, one would have never guessed that she has struggled with various medical issues for a while. Back in mid-January, Joanne became one of our beloved guests at the clinic. 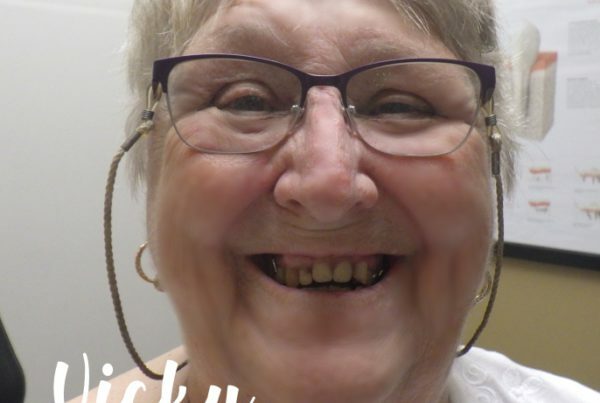 Joanne told us about her difficulties with her “floating” lower denture and how it impacted her lifestyle. 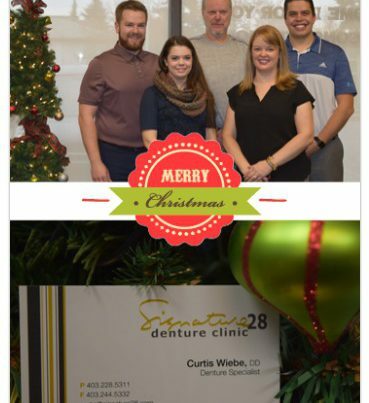 Curtis Wiebe, our clinic director, felt she was a good candidate for the revolutionary Lower Suction Denture, a concept developed by Dr. Jiro Abe. Can you tell us what made you want a Lower Suction Denture instead of a traditional one? I was having a lot of issues with how my lower denture felt in my mouth. It always felt like the denture was “floating” and would not stay still. Another issue that I had was the dryness of my mouth caused by the medication I take. I am diabetic and the medication can cause a lack of moisture in my mouth. 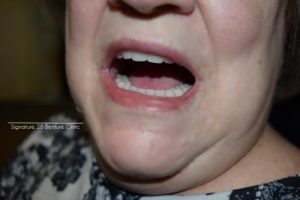 A dry mouth and a floating denture do not go well together! I told Curtis about my difficulties and he told me about this new Suction Denture. He was very patient and answered questions I had about this new type of denture. 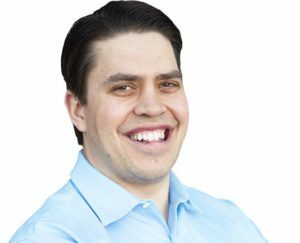 The pros seemed to outweigh the cons, and I was excited at the idea of finding a permanent solution to my problems. How long has it been since you’ve started wearing your new Lower Suction Denture, and how has it impacted your life? It has been a month since I started using my new Lower Suction Denture. I wear it daily. The difference between my old denture and the new one is simply night and day. Yes, I still have a dry mouth, but I don’t have a floating denture that feels unsettled. This new denture grips firmly to my gum and is very secure. I was concerned about my gum feeling sore, but this has not been an issue. The impact on my life has been great! I feel more comfortable with this new denture and I am not embarrassed to show off my smile in public. In fact, I am not worried about my denture falling out when I eat or laugh. It’s really great to enjoy the little things in life without constantly being bothered by my mouth. Tell us about your diet. Has it changed? My diet was pretty limited before my new denture. I won’t deny that I still avoid extremely hard textured foods. However, I am now able to enjoy grains, nuts, seeds, and most fruits. With my old denture, food would often get trapped between my gum and denture. It’s not something I worry about anymore. The Suction Denture is so tight that it is almost impossible for food to get trapped. Would you recommend this new Lower Suction Denture to anyone else? Absolutely! My understanding is that not everyone is a good fit for this denture, but if you are a good candidate, go for it! This new denture has made a world of difference in my life. How would you describe your overall experience with our staff and clinic? Curtis has always been kind and accommodating. More importantly, he has always made me feel appreciated. Getting dentures can be a sensitive ordeal, but he has always made me feel comfortable. I should also mention that the front staff is incredibly caring. Kelly is genuinely kind and understanding. Everyone at the clinic tries really hard to make you feel welcome. 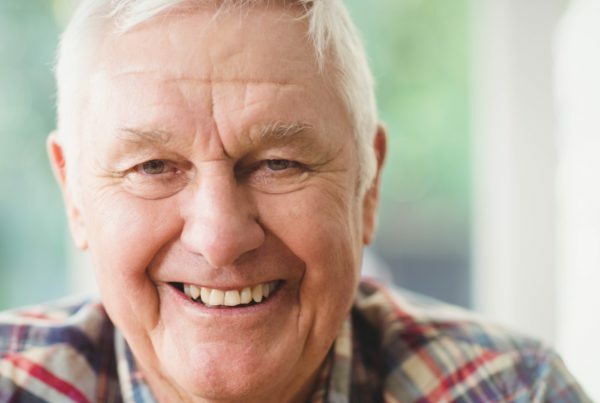 Patients who report using the new Lower Suction Denture, have experienced tremendous improvements in terms of speech and lifestyle. Keep in mind that approximately 80% of the denture population is a good match for this type of denture. To find out if this is the right lower denture for you, come over for a friendly chat at our SW clinic. 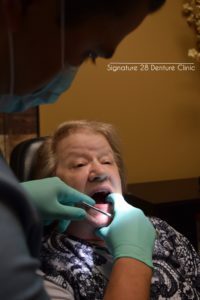 Disclaimer: Joanne is an actual patient of Signature 28 Denture Clinic, 75, 1935 37th St SW Calgary, AB T3E 3A4. All media content and review was approved by the patient and is intended for informative and educational purposes only. Previous PostSignature 28 needs your help!